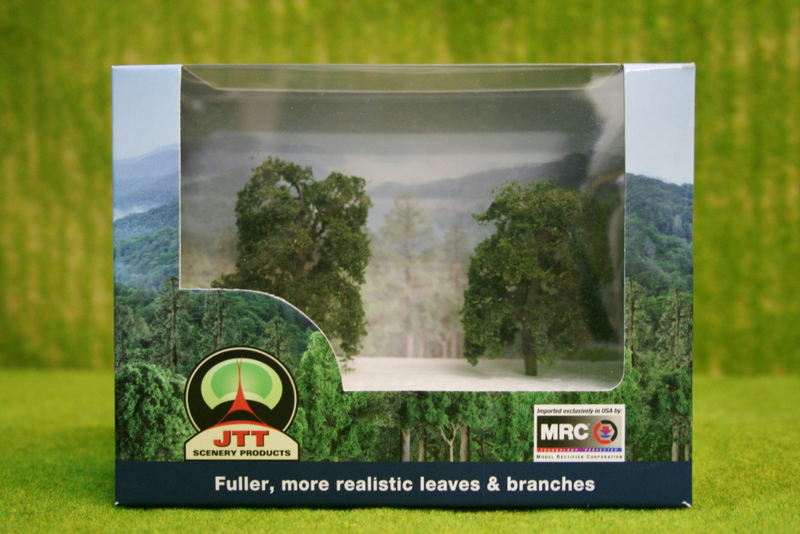 Categories: GAUGEMASTER SCENICS, Trees, Hedges & Soft Cover. 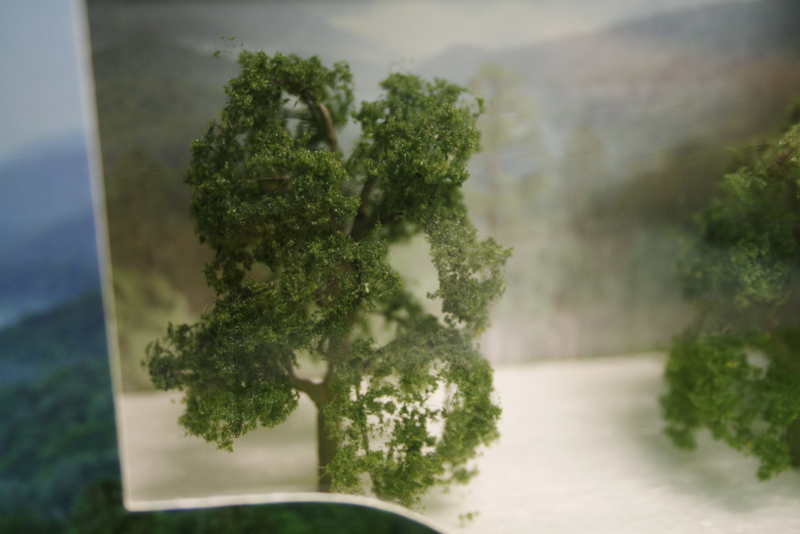 A pack of 2 beautifully produced & detailed trees. 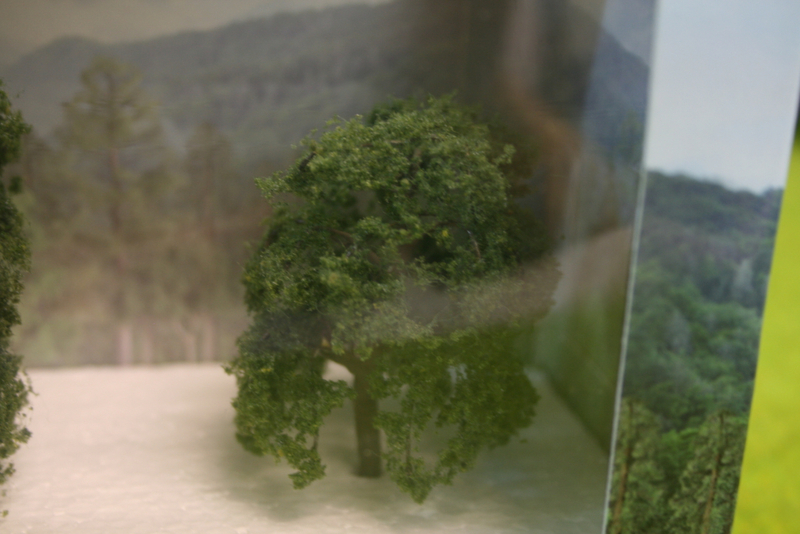 Each tree is approximately 3 inches tall. These plants will enhance the bases of your miniatures or scenery. 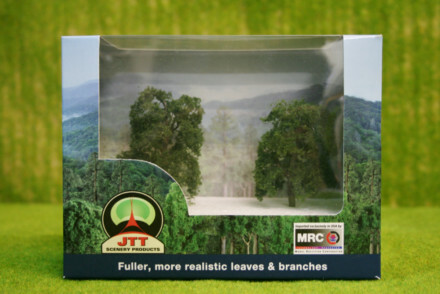 Although produced as HO scale accessories, we are confident that these plants will look great on figures and layouts from 1/72 scale through to 28mm sized figures.